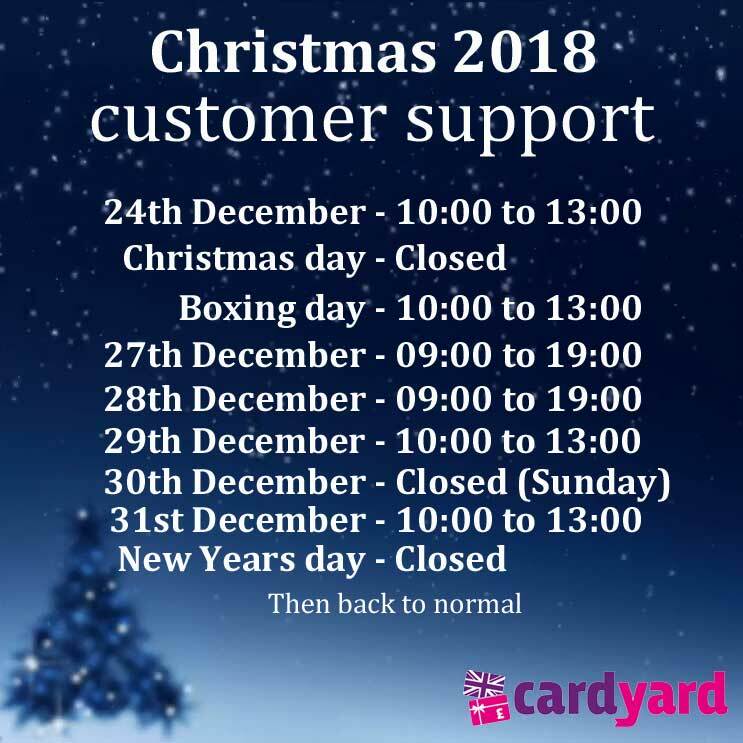 The Cardyard shop is available all the time, but customer support is closed on Christmas Day and New Years day. 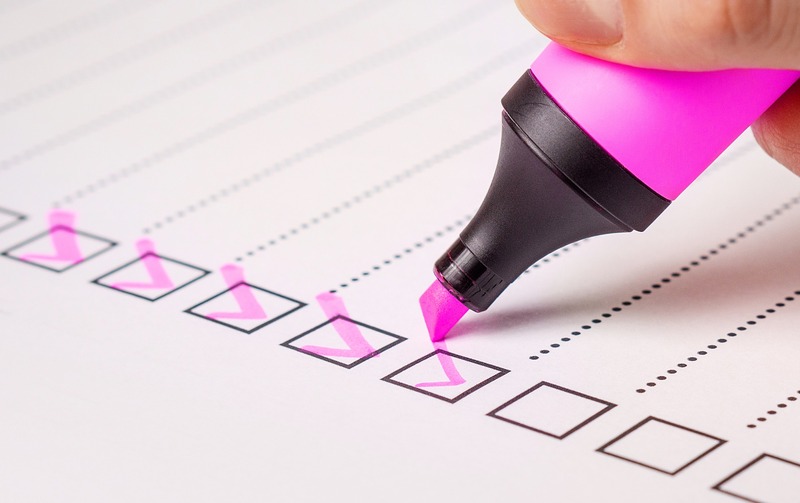 You can still use the website on these days, but you may not be able to get hold of support. 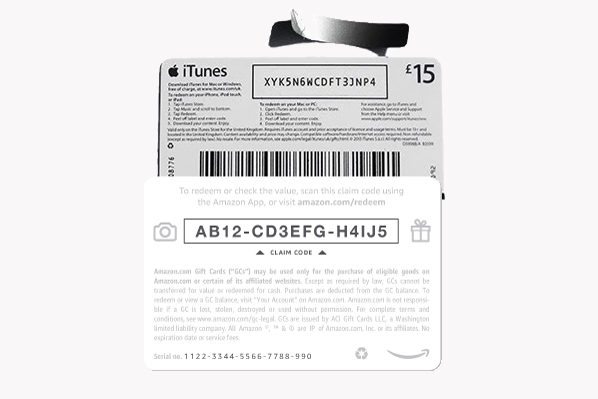 There has never been a better time to sell your unwanted Amazon and iTunes vouchers for cash. 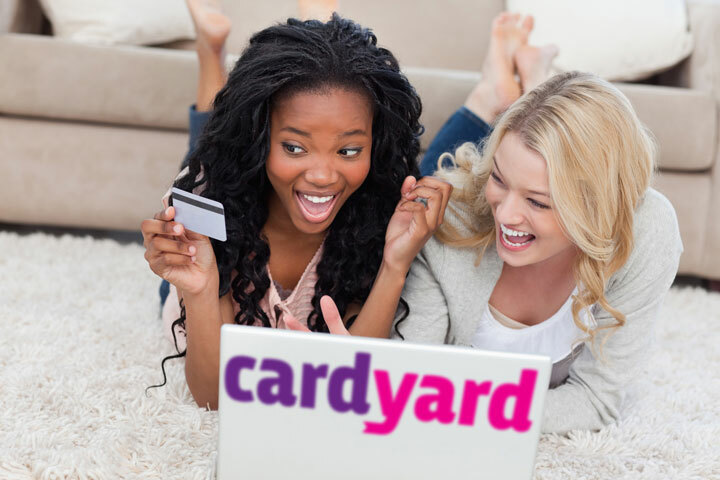 To help recharge your wallet during the summer mayhem, we are paying 90% face value for Amazon gift vouchers, and 80% for unwanted iTunes cards. We will hold these rates until the end of July.